Introduction:- The Monolith Plus is the new upgraded version of our standard Monolith. 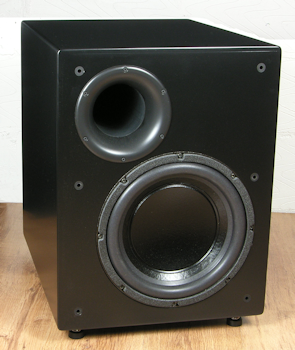 The upgrade comprises of a 500W amplifier and a Lab 12 loudspeaker to give at least an extra +3dB SPL over the standard Monolith for those who require more from their subwoofer. The amplifier is a beefed up version of our 300W Monolith ampliier and boasts a 700VA transformer and 6 MOSFETS to deliver oustanding power and performance. The LAB12 drive unit fits perfectly both electricaly and physicaly into the Monolith system and offers the same tuneful deep bass of the standard Monlith whilst delivering the outstanding SPL levels. 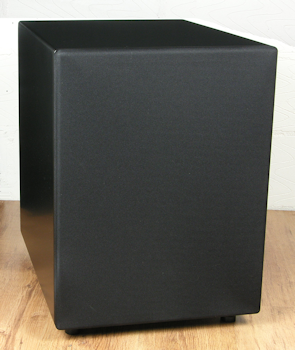 The Amplifier:- At the heart of the Monolith Plus is our B.LAT Amplifier, starting it's life in the original REL Studio and Stentor subwoofers this amplifier has been continously refined and now includes an array of features and controls not found on any other subwoofer in this price range. Controls include volume adjustment for both high and low level inputs, low pass frequency contour 40 to 120Hz and a continous phase adjustment. With all these functions avalible to hand the Monolith Plus amplifier will allow the end user varied connection options and ease of fine tuning. 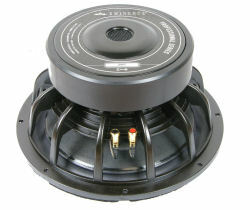 This amplifier is built here at our UK factory and is rated at 500W RMS and 1000W RMS peak dynamic. 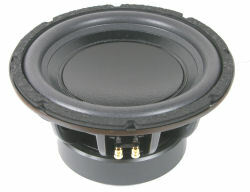 The Cabinet:- Out of necessity the cabinet has to be large after all we are designing a high SPL and low distortion subwoofer. The cabinet has to be strong, rigid and not colour the sound. So, it's made from 25mm MDF and critically braced. 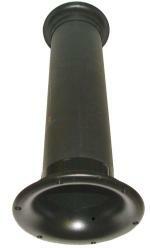 The port has a 100mm internal diameter and is flared both ends to further eliminate port noise.